Videos are everywhere these days. Everything, from ads to articles, contains videos because we just love them. The only problem with videos is the size of them. Due to large file sizes, people who live with limited mobile internet access or who don’t have much data bundled in with their cell phone plan don’t have much access to videos when they’re out of the house. For these people, Google has some good news because it is rolling out globally a YouTube feature that debuted in India back in 2016. YouTube Go, which is now available in 130 countries around the world, gives users more control over their data usage by giving them some options each time they play a video and even the facility to download videos to watch later. Users of YouTube Go will be shown a preview of each video they select before having to commit to watching the whole thing, and they’ll also be able to choose how much data they want to use at certain times of the day. 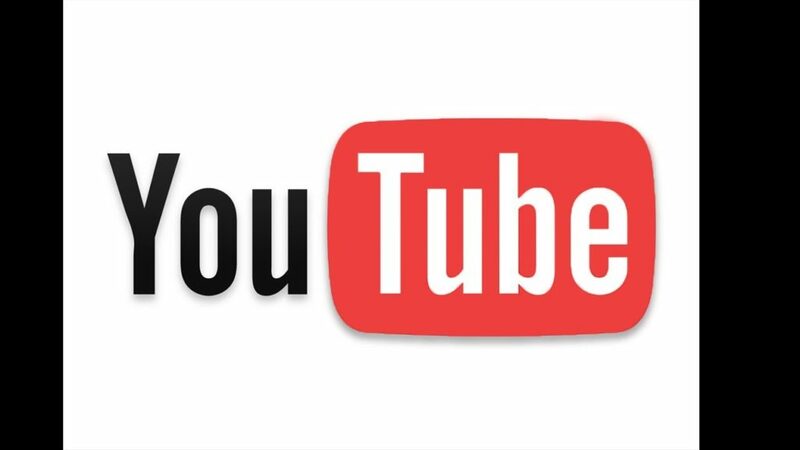 In a further step to help people share their favorite videos without incurring charges from their cell provider, YouTube Go allows people to wirelessly send videos they’ve downloaded people in their close vicinity. If you have a favorite episode or funny clip you’ll merely be able to beam it to your friends when you’re with them without having to use your cellular network or even a Wi-Fi connection. YouTube Go shows that the video-sharing network should be seen on a par with major networks and online streaming services like Netflix. Having the ability to download episodes from your favorite YouTuber officially puts these episodes on the same footing as episodes from your favorite TV shows. What do you think of YouTube Go? Will you be taking advantage of the extra control the app gives you?